8-year-old Noah McIntosh has been missing for nearly three weeks. 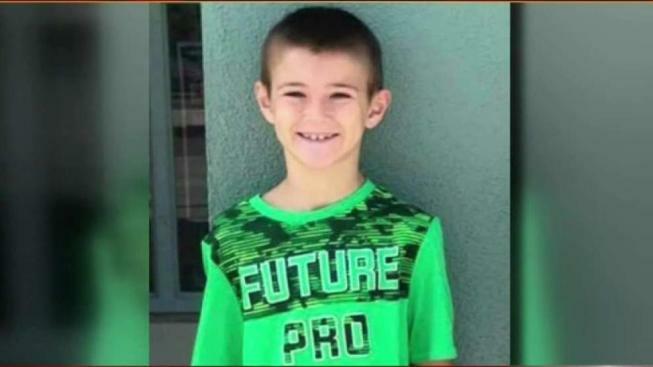 The case of missing 8-year-old Noah McIntosh took an unexpected turn when police call plumbers in for help to his Riverside County home. Click to read the details. Officials with the Santa Monica Mountains National Recreation Area said an adult male bobcat was killed by a car in Calabasas. This is the second bobcat struck and killed by a vehicle in this area. Did you see it? Crewmembers from Davey's Locker Whale Watching spotter a gray whale taking a pause on its annual migration from Alaska to Mexico just a few feet away from the Newport Beach Pier. A man stole and crashed a car into a gym in La Mirada and witnesses say the crash appeared to be intentional. Watch video here.